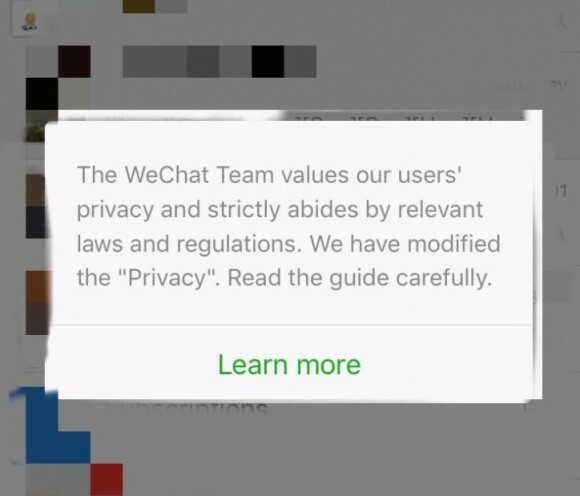 China’s most popular messaging app WeChat now warns users in a privacy statement about how much of their private data the company shares with the Chinese regime. To no one’s surprise, it’s just about everything users type into the app. 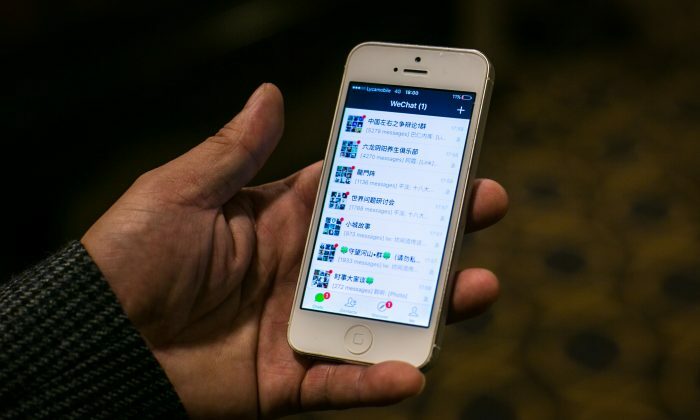 WeChat also admits that it would “retain, preserve or disclose” users’ data to “comply with applicable laws or regulations.” Because China’s law enforcement agencies and security apparatus do not need a search warrant to seize a citizen’s property or private data, the Chinese regime would essentially have access to just about everything WeChat users send through the app.